more harm than good for arthritis – despite overwhelming evidence to the contrary. That was the key message highlighted by RTE star John Murray and Arthritis Ireland today at the launch of Moving Is the Best Medicine ’14. 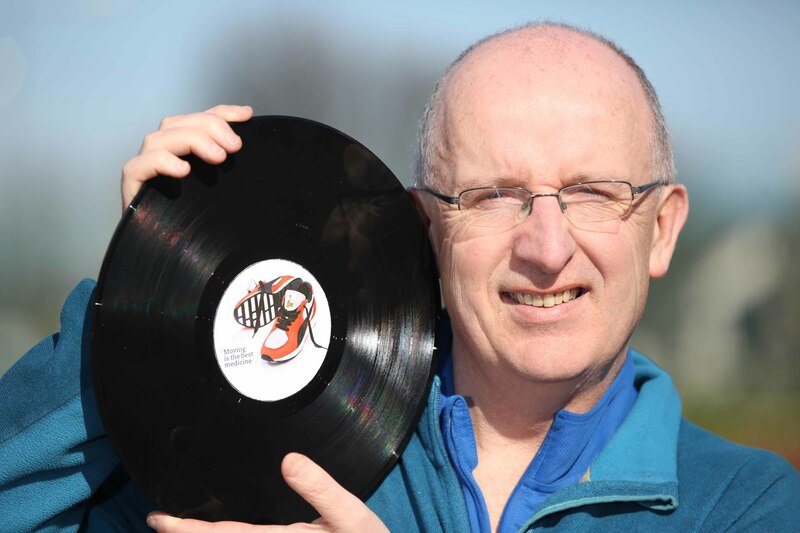 Having lived with psoriatic arthritis since he was just 18-years-old, the Dublin-based DJ, is looking to raise awareness that exercise is a vital part of the prescription for arthritis. It follows a new survey of people with arthritis which exposes a worrying lack of understanding in Ireland around exercising with this chronic disease. 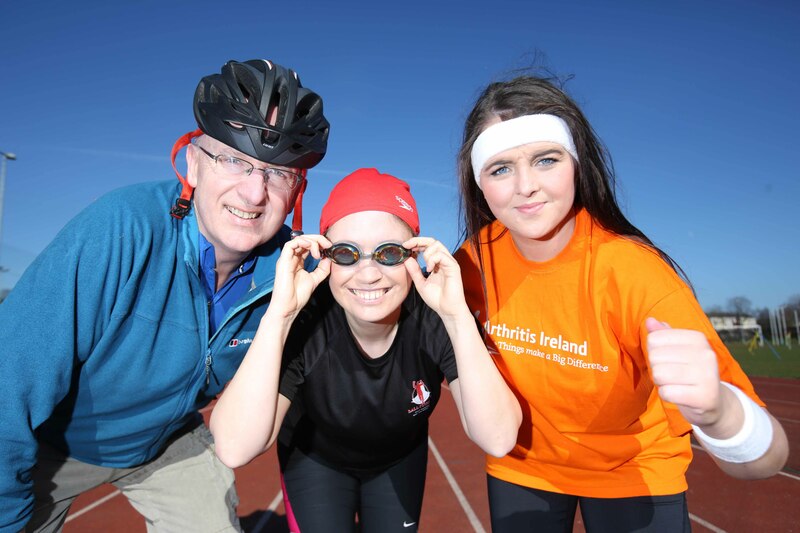 Conducted by Arthritis Ireland, the survey of more than 270 people found that one-in-five continue to view physical activity as something that will increase their pain and make their arthritis worse. Arthritis is the single biggest cause of disability in Ireland, affecting almost one million people from newborn babies right through to the elderly. There is no cure, but there is a lot that people can do to reduce the impact of arthritis on their lives. Exercise plays a central role in this self-management. Murray has not always been aware of the positive effect of exercise and only in recent years has he reaped the benefits through walking and cycling. Every kilogram of excess weight a person carries equates to 4 extra kgs of pressure on the joint, making weight-loss one of the major benefits of exercise for people with arthritis. As well as that, exercising strengthens the joint’s support structure such as the bones, muscles and tendons which in turn reduces stress and pain in the joint. In the past doctors prescribed a sedentary approach to treating arthritis with patients advised to minimise physical activity. However, we now know that strategy only served to weaken damaged joints further. 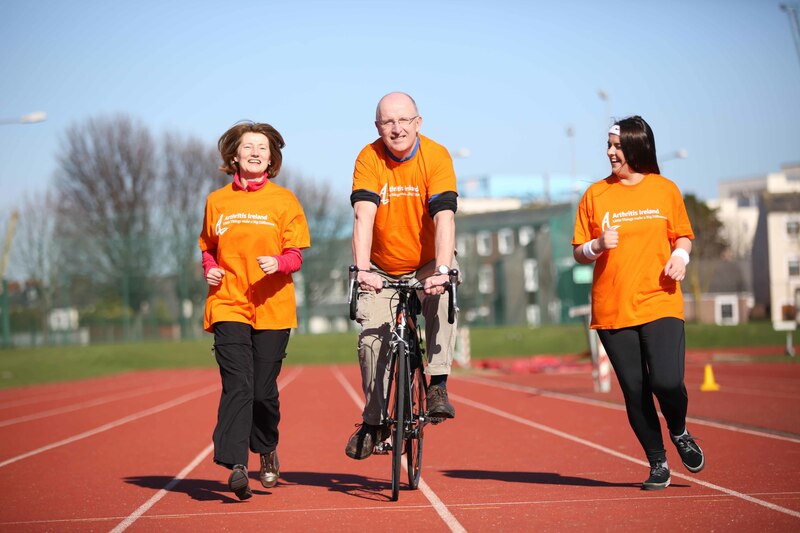 As well as the Physical Activity and Arthritis booklet, Arthritis Ireland has an exercise website which features our network of exercise groups in communities across Ireland. The programme includes walking groups, aqua and hydrotherapy classes and seated exercise classes (in partnership with Siel Bleu). For more information, log on to ArthritisandExercise.ie or call our exercise hotline on 1890 252 846. This entry was posted in Blog, Home by Stephen O'Farrell. Bookmark the permalink.